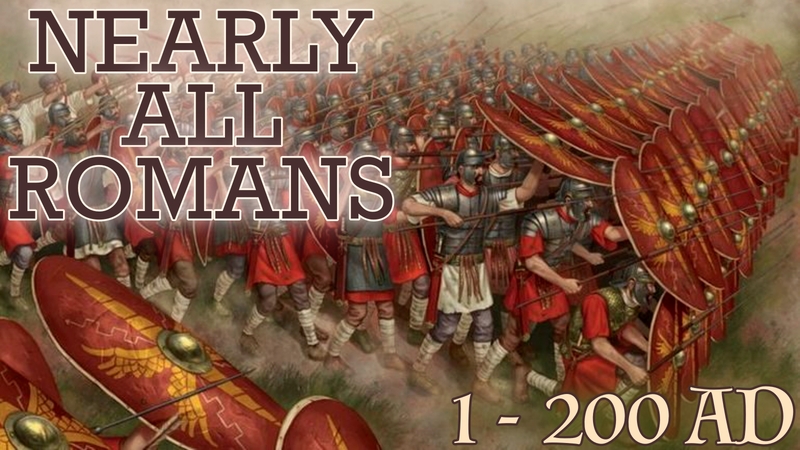 In 43AD the Roman Army returned to our little island, this time to stay for almost 400 years. There were rebellions, some more successful than others, there were problems with Celts in the north of Great Britain but, overall, it was a fairly peaceful time for the inhabitants who accepted the Roman way of life. It was, though, a very different way of life and, in many cases, the Britons were little more than slaves to their Roman masters.